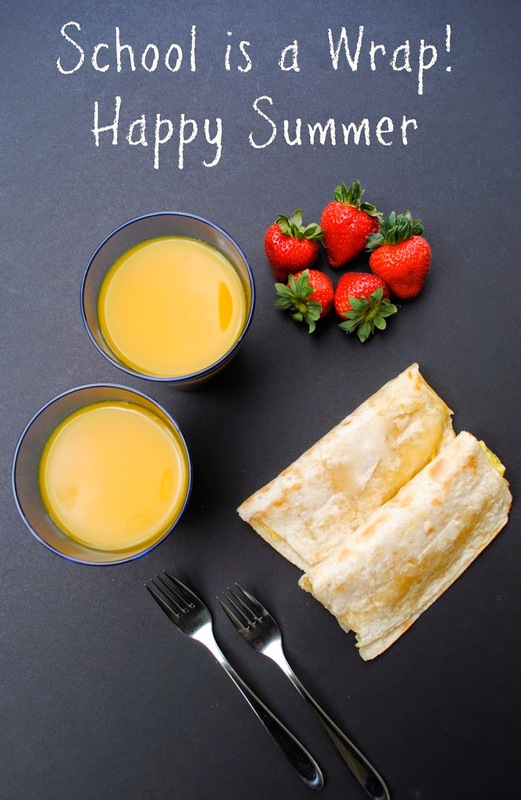 We are wrapping up this school year. I am so looking forward to a lot less structure, and a little more fun. 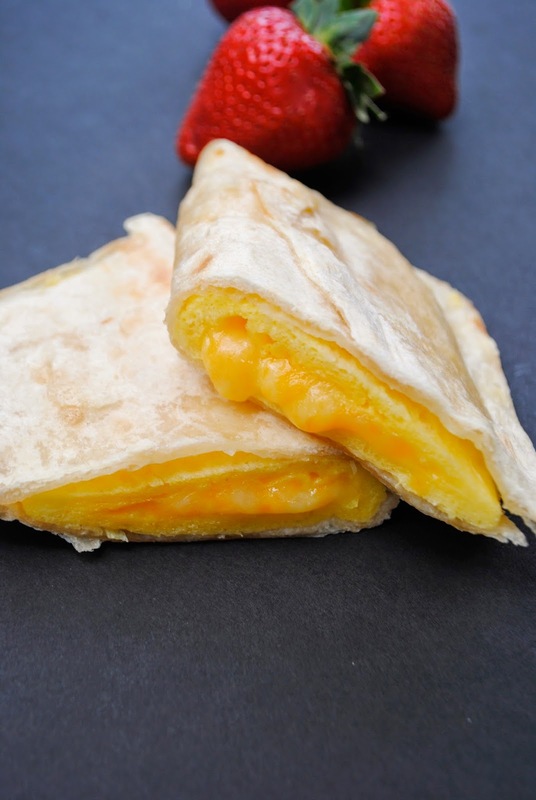 were flaky and crisp on the outside and filled with buttery eggs and rich gooey cheese. I loved that they were packed with protein. my kids can do it themselves! we now have a freezer full of breakfasts that are ready to go. including biscuits and flatbread options. zesty vegetables, fresh eggs and Tyson® sausage, ham and chicken. Please visit Tyson.com to download a $1 off coupon and check the product locator tool to find out where Tyson® Day Starts™ products are sold at a store near you. 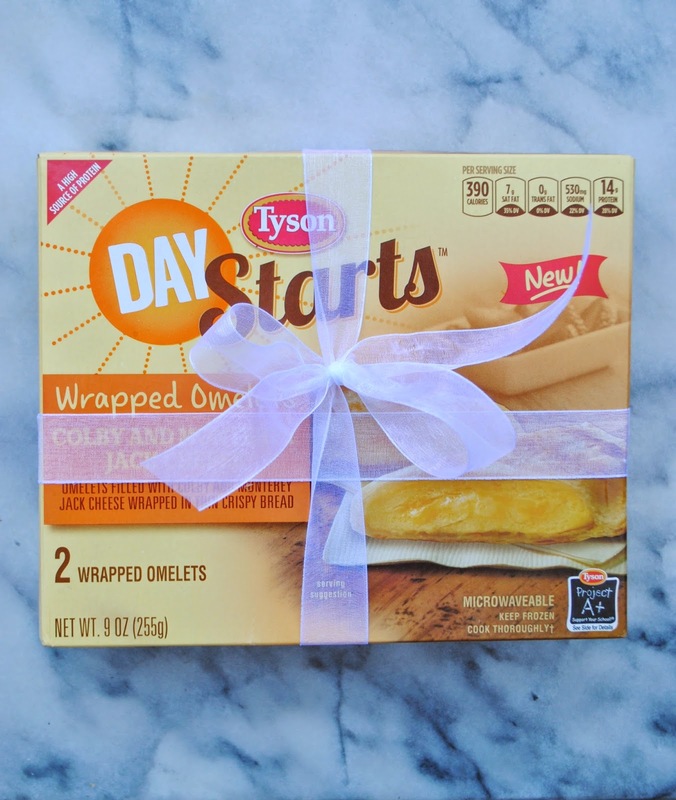 Tyson® Day Starts™ Sandwiches are the whole package!